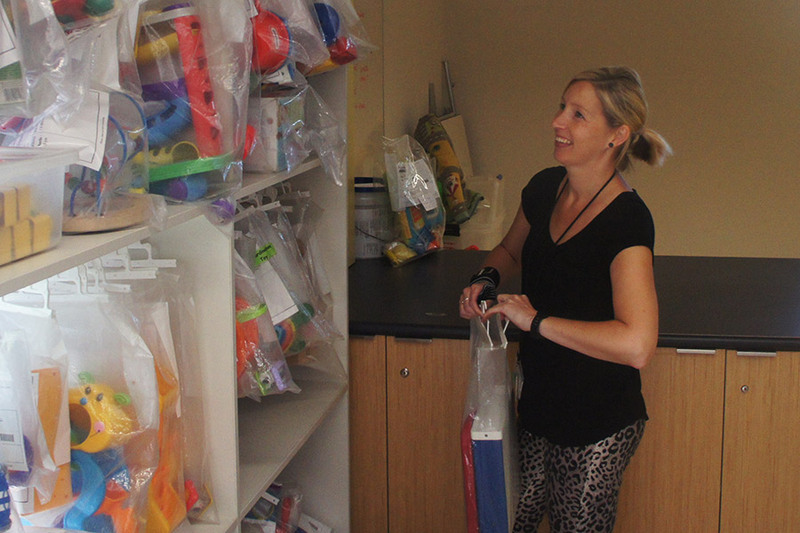 A community-run toy library in Hobsons Bay with more than 1,400 high quality toys available to borrow. Kids large party hire toys from just $30. Borrow great toys every fortnight, save on clutter around the house and meet others in the local community by visiting your local toy library branch conveniently located in Newport and Laverton. Become a Member today and you and your family will enjoy access to more than 1,400 high quality toys (worth more than $130,000!). We have three membership options, depending on how many toys you want to borrow. Our party packs make holding a fun party affordable and easy. Our party packs feature the latest toys and they’re perfect for birthdays, special occasions or playgroups. Can’t get to the toy library? It’s quick and easy to renew your toys online. We’re conveniently located in the Newport Gardens Early Learning Centre. There’s plenty of parking and we are open Thursdays and Saturdays. We’re conveniently located in Crown Street, Laverton. There’s plenty of parking and we are open Thursdays and Saturdays. 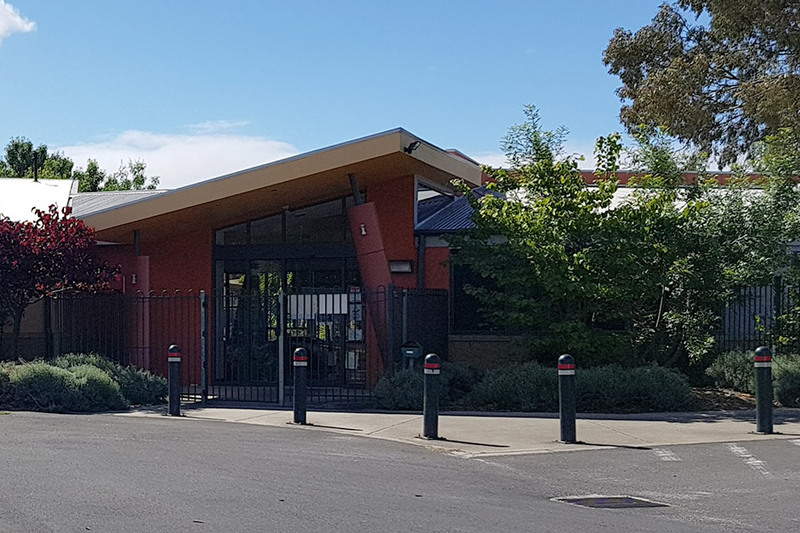 Sign up to our newsletter to keep up to date with our Hobsons Bay Toy Library Community.